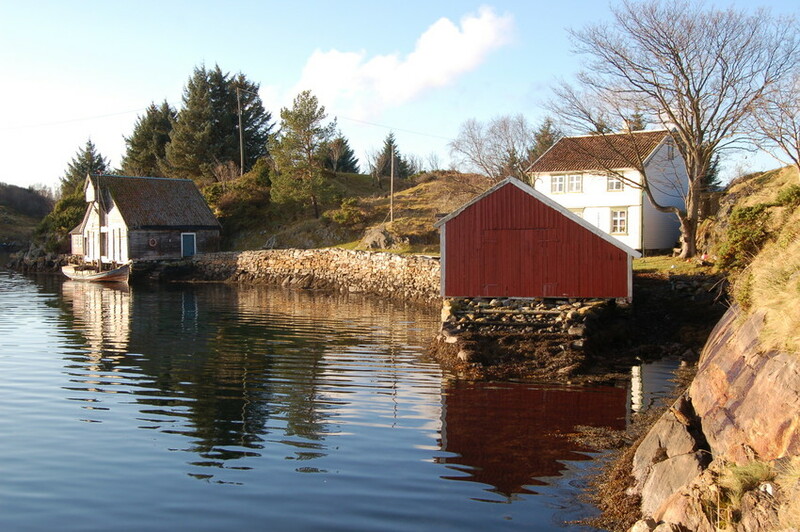 On the islet of Håkonsholmen lay the old trading post Haacheshafn. This has been a centre of trade from as long ago as the 17th century. The islet is situated right beside the north-eastern end of the island of Hatløya. For a time in the 18th century it was known as Gullsmedholmen, the name coming from merchant Johan Dischington Berle, who was also a fully qualified goldsmith. From 1810 - 1845 it was the location of the district magistrate’s office and in that capacity also the rural sub-post office. This meant it was known during this period as Skrivarholmen. The key position and role of the islet is the reason why it was usually referred to simply as “the Islet”.